In this particular article, you will find some of the symbols and infographic illustrations that have one thing in common. 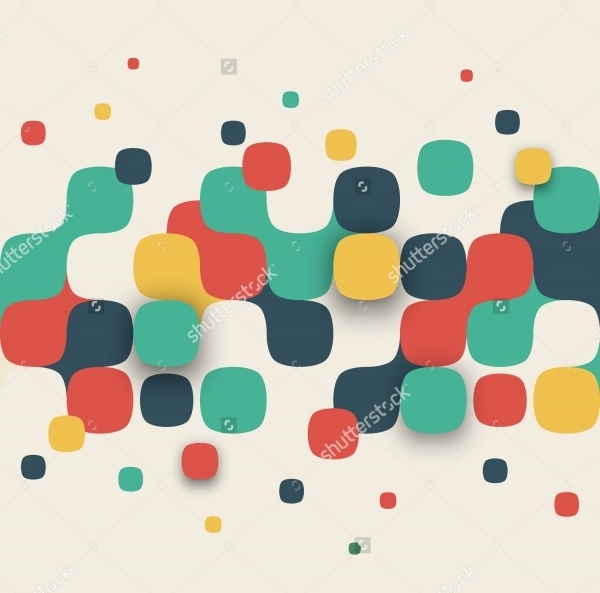 These are all square vectors in different looks and designs that you as a designer can check out and download if you think it fits somewhere in your design. 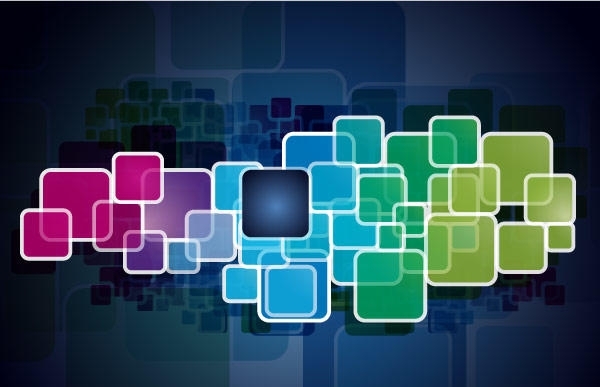 This is a glossy vector design that can act as a flyer background for promoting or advertising things related to the tech world. 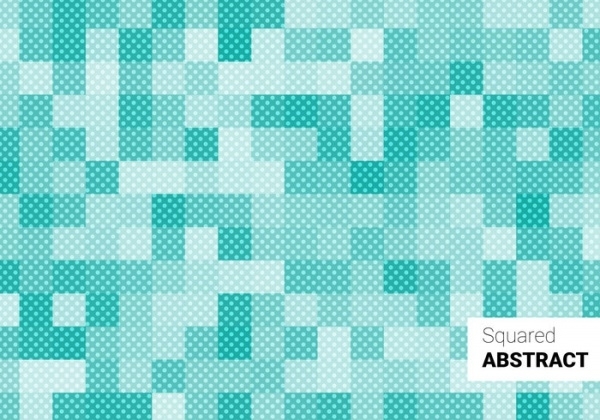 This group of overlapping squares of various sizes and color is quite a simple design looking somewhat like a matrix. 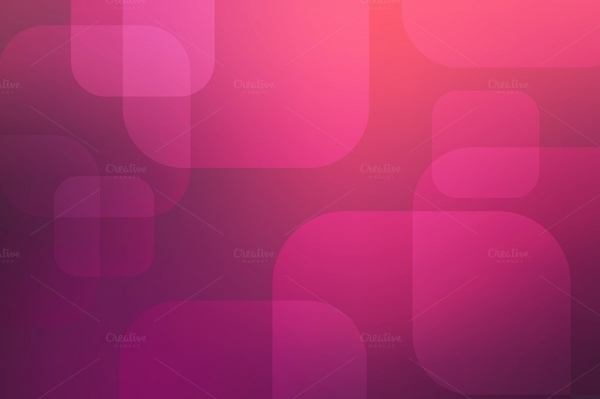 Here is a design that consists of thick, outlined squares in colors of red and orange placed on the top half of the design. 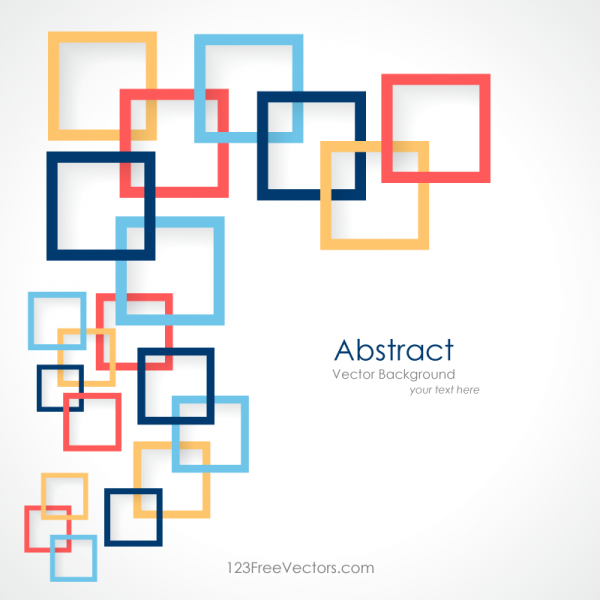 This abstract geometrical design can be downloaded for free from the below-mentioned link. 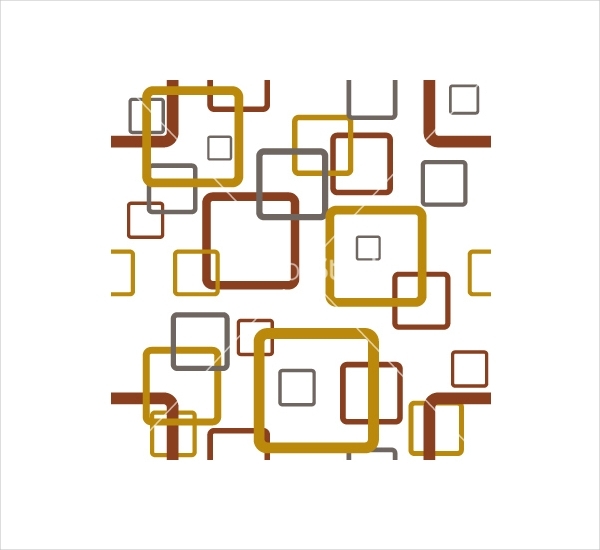 This is a series of 4 designs which contains a symphony of both square and circular shapes. 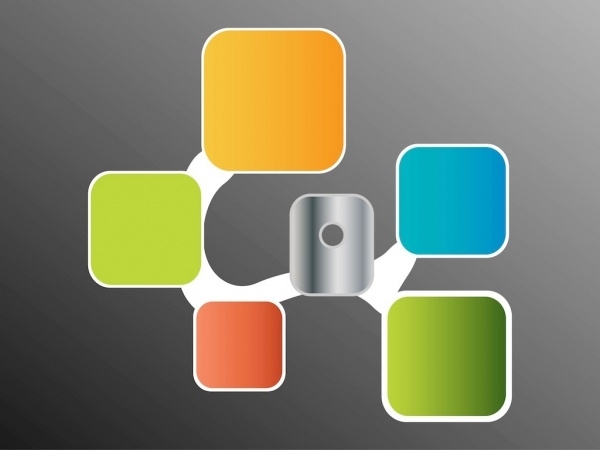 The four different designs can be downloaded in EPS format and can be found useful in many of your new designs. 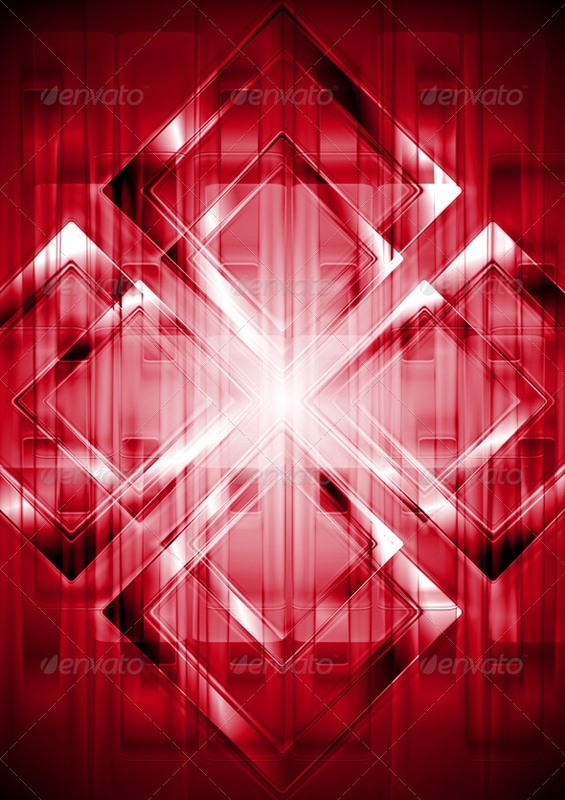 This abstract design uses a lot of transparency and blending effects to create what the final design looks like. 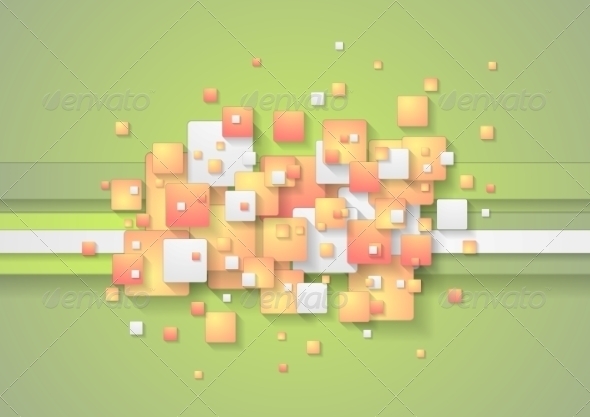 The design can be downloaded from GraphicRiver in EPS and high-resolution JPEG formats. You can even edit the EPS file if you want to customize the design and change certain aspects of it. Here are the flags of over 200 nations presented in square shapes. 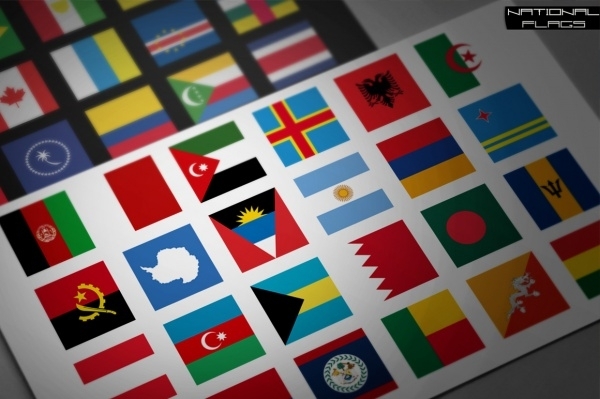 These flags are available in .Ai and .PNG formats in three different sizes. 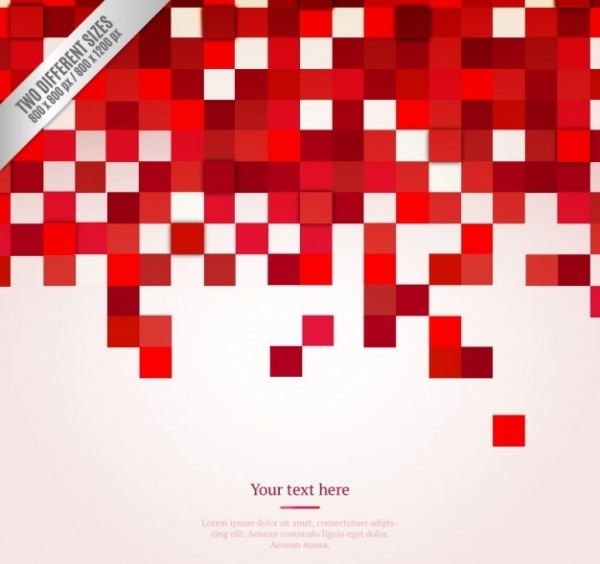 These professional designs have been optimized for web purposes and can be used for personal projects. 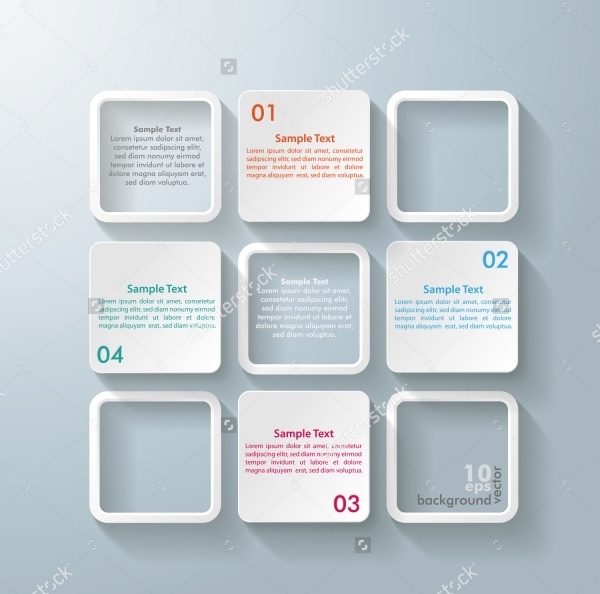 This is an infographic design available on ShutterStock. 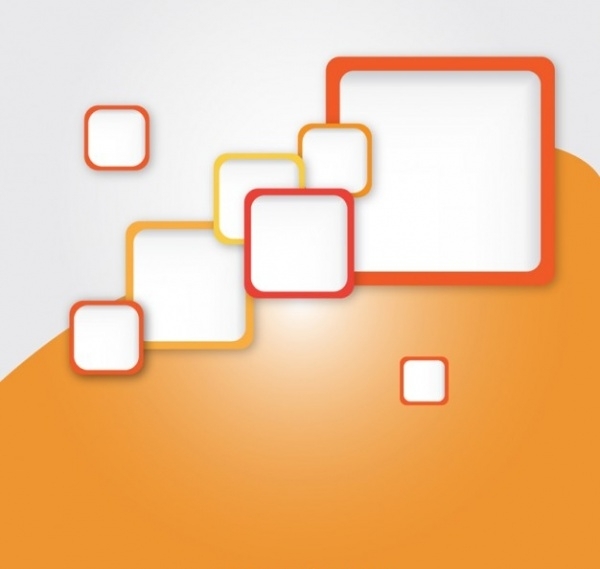 There are square boxes placed on top of a gray background and can be download in the EPS vector file format. 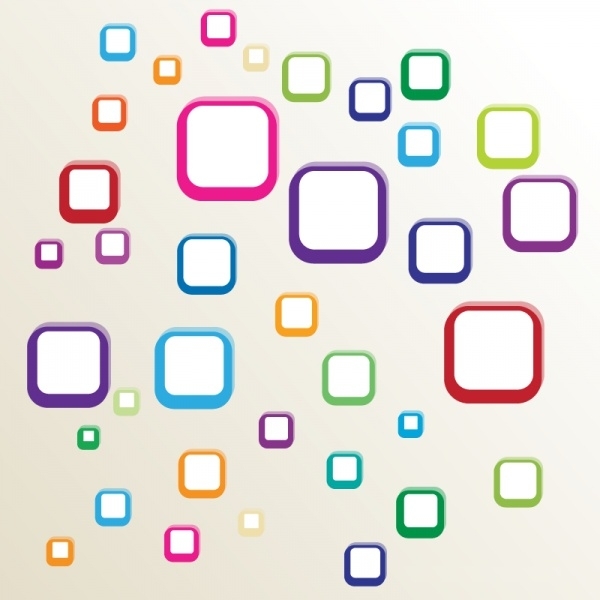 The white square boxes can be used to place some text and thus make a meaningful design. 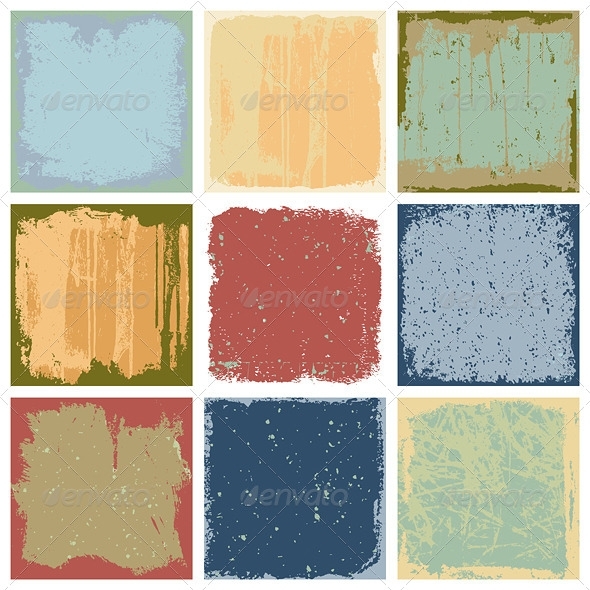 This is a set of nine different grunge background textures. These textures can be used as the surface design for greeting cards or background of a retro vintage flyer ad. You can also edit and customize these files using Illustrator if you want to tweak them a little. 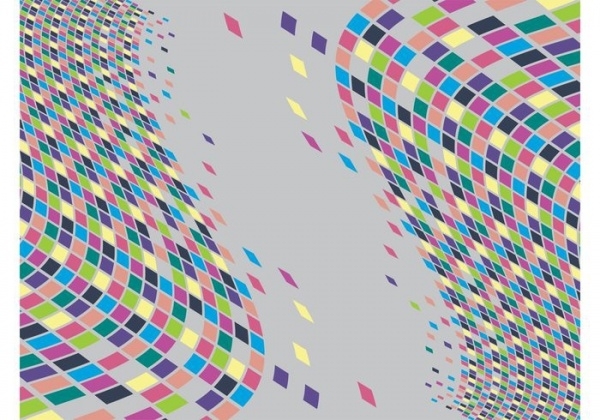 These designs are not conventionally square in shape. 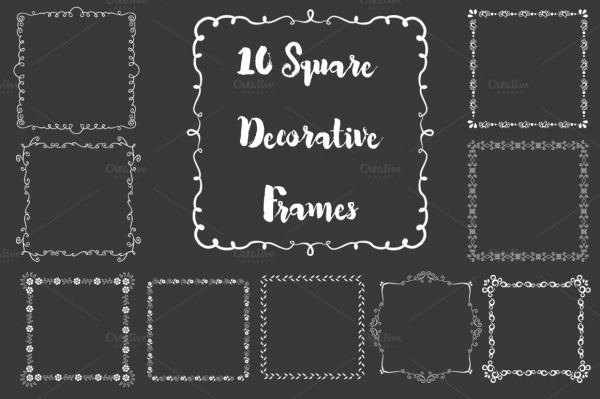 These are mostly square frames that have fancy embroidered designs as the perimeter of these squares. 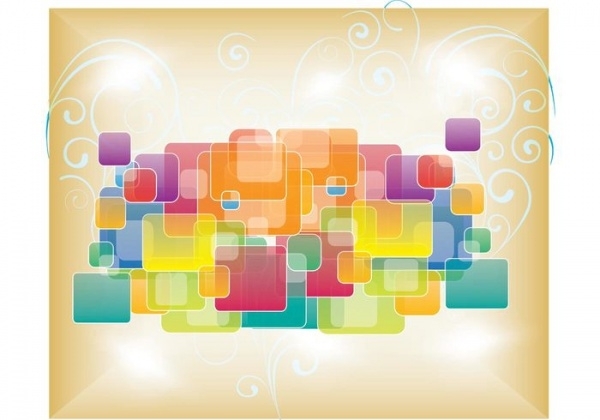 So in case you want a border for your boutique promotional design then this vector can be scaled to suit that purpose. 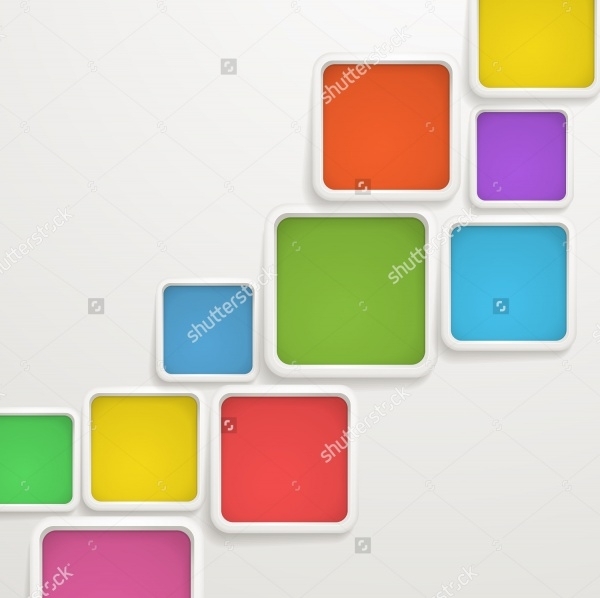 Here is another simple design of a bunch of square boxes placed side by side and filled with block colors. Check it out here on ShutterStock. 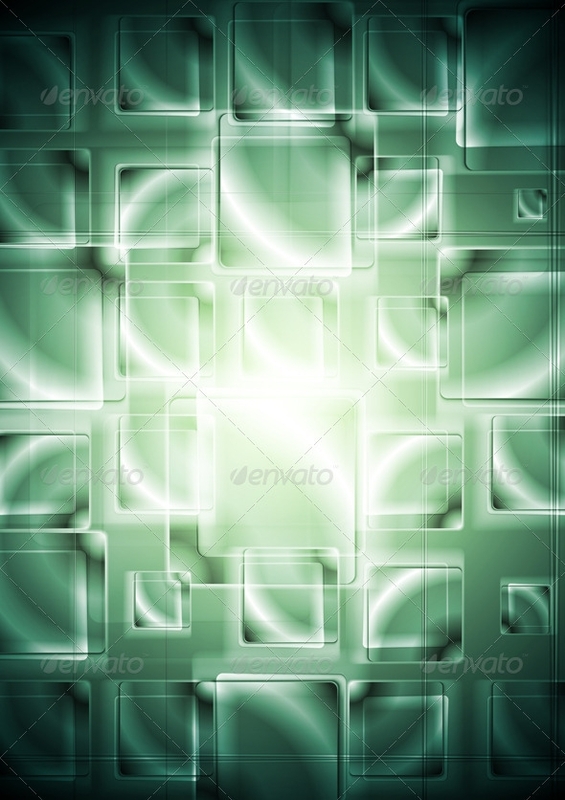 This is a hi-tech background with squares. The design uses a lot of reflection and transparency to give that hi-tech look. You can tell a lot of work has been put into creating this vector illustration. The greatest thing about the vector designs is that they don’t have any scaling issues. The same design can fit an A4 sheet, and the same design can be scaled to cover an entire wall. 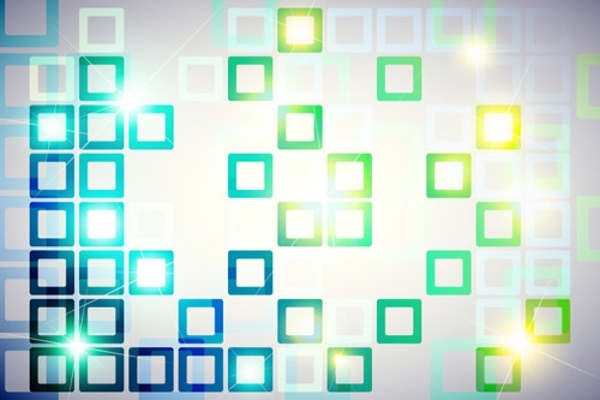 These square vectors don’t have to particularly be used for the background, but can also be used as small isolated designs as part of a bigger design.